We are Jo and Isa, two women who excel in the promotion of Authors and their books. We offer affordable packages and cater for all romance genres. We also have a dedicated review team. Contact us for further details. 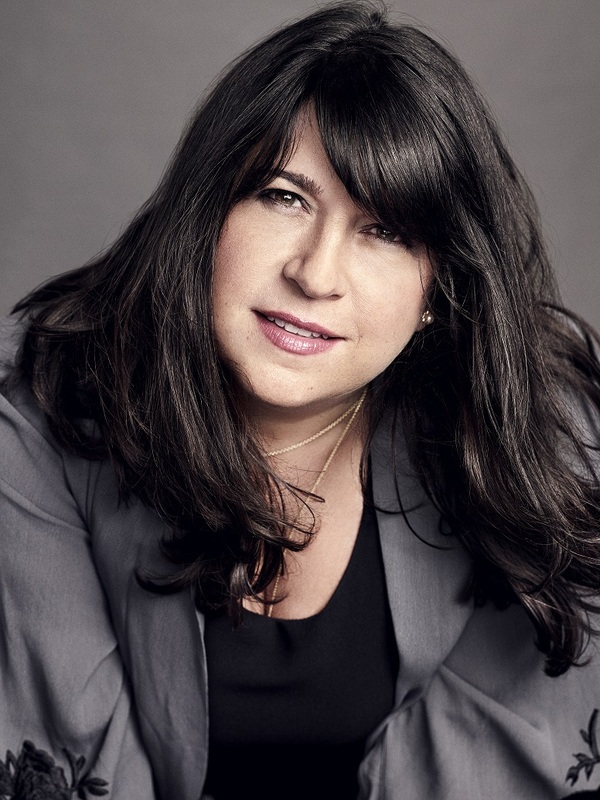 E L James is an incurable romantic and a self-confessed fangirl. After twenty-five years of working in television, she decided to pursue a childhood dream and write stories that readers could take to their hearts. The result was the controversial and sensuous romance Fifty Shades of Grey and its two sequels, Fifty Shades Darker and Fifty Shades Freed. In 2015, she published the #1 bestseller Grey, the story of Fifty Shades of Grey from the perspective of Christian Grey, and in 2017, the chart-topping Darker, the second part of the Fifty Shades story from Christian’s point of view. Her books have been published in fifty languages and have sold more than 150 million copies worldwide. E L James has been recognized as one of Time magazine's "Most Influential People in the World” and Publishers Weekly’s "Person of the Year.” Fifty Shades of Grey stayed on The New York Times Best Seller List for 133 consecutive weeks. Fifty Shades Freed won the Goodreads Choice Award (2012), and Fifty Shades of Grey was selected as one of the 100 Great Reads, as voted by readers, in PBS’s The Great American Read (2018). Darker has been long-listed for the 2019 International DUBLIN Literary Award. She co-produced for Universal Studios the Fifty Shades movies, which made more than a billion dollars at the box office. The third installment, Fifty Shades Freed, won the People’s Choice Award for Drama in 2018. 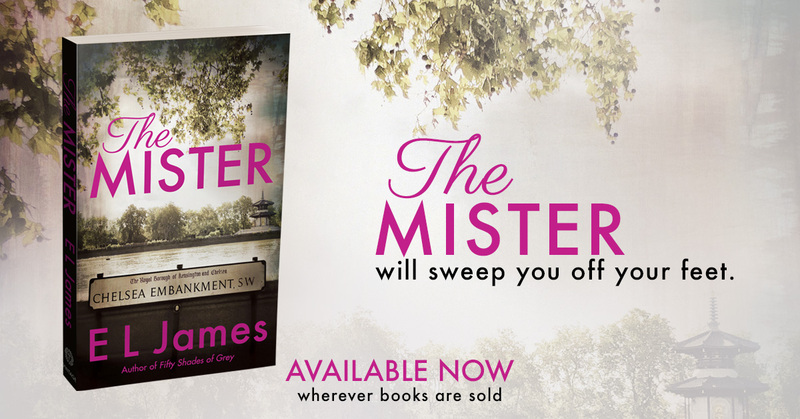 E L James is blessed with two wonderful sons and lives with her husband, the novelist and screenwriter Niall Leonard, and their West Highland terriers in the leafy suburbs of West London. There's trouble in Westport and it seems to follow Lizzie wherever she goes! But with the purchase Lizzie gets more than she bargained for. She didn’t expect the engagement ring and letters of forbidden love hidden under the attic floorboards. She didn’t expect the lazy cat, or the drop dead gorgeous handyman. And she definitely didn’t expect the stalker. Filled with a drive to learn the truth, Lizzie sets on a journey of lost love, heartache, and public damnation. 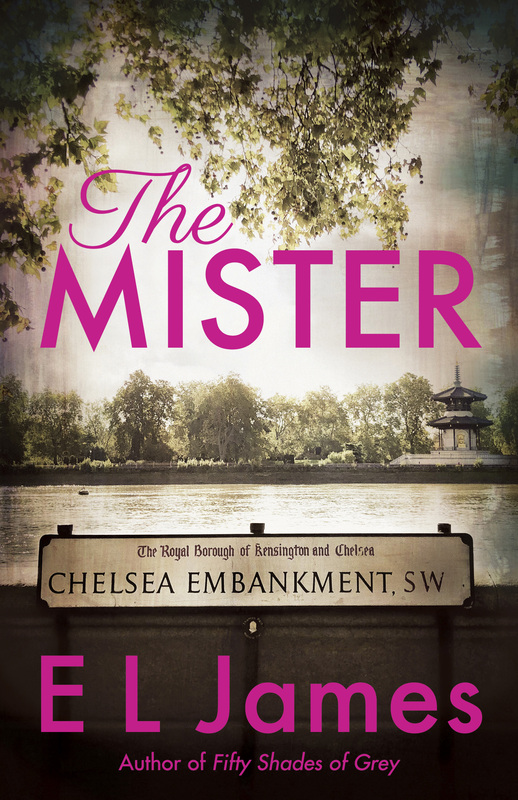 But can she solve the mystery before her stalker catches up with her? Or will she lose everything...including her life? Her main wish is to write books you can sit back, relax with, and escape from your everyday life...and ones that you walk away from with a smile! When she’s not writing you will usually find her at the beach with a coffee in hand, pursuing her favorite pastime—people watching! You're just 1-Click away from reading, For Keeps.